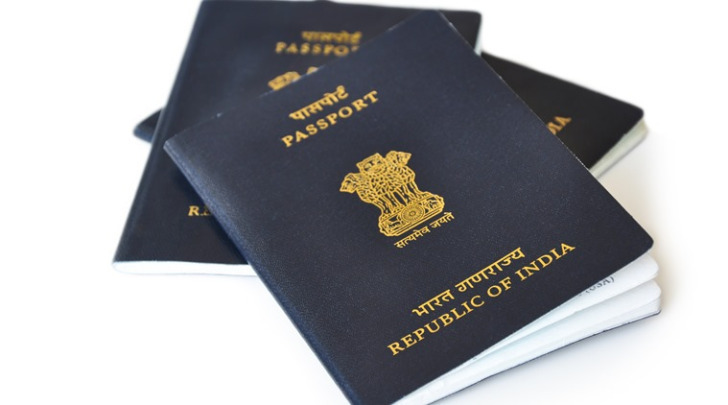 Issue Of Passport Without Police Enquiry – From Today! Ministry of External Affairs has introduced an easy way to issue the passport for new applicants without police verification from now on. Earlier Passport application process was complex. Getting a passport without police enquiry is the hard thing that ever happened before. But, now, the new applicants can feel happy to apply for passport, because the Indian Government has made the process of passport application more simplified. Check more details. The Government of India has introduced this new strategy to simplify the process and issue passport without keeping much strain on applicants. As per new system, applicants can get their passport within few days of application. Initially application holders must submit their aadhar card, voter id, PAN Card and other needed document copies while applying. The Passport officers will verify all the details in the 3 identity proofs, if they ensure the details are proper, then the officers will pass no objection for the issue of passport. Also Ministry of Eternal Affairs has granted the liberty to choose the appointment date by giving 5 options. External Affairs Minister Sushma Swaraj has today tweeted about this on her official Twitter page. “If you submit application with copies of Aadhar, Voter ID and PAN Card with an affidavit of no criminal case, we will issue the Passport. The Police verification will be done later,” said External Affairs Minister Sushma Swaraj in a tweet. With this new passport issue process, the passport will be issued before the police verification takes place. passport officer in Visakhapatnam enelpi Chaudhuri has confirmed this news. Also the applicants must submit the documents of Date of Birth Certificate, Non ECR, and Annexure -1 forms while applying for the passport. A statement issued by the Ministry of External Affairs has said, “… henceforth normal passport applications of all first time applicants furnishing Aadhaar, Electoral Photo Identity Card (EPIC), Permanent Account Number (PAN) and an affidavit will be processed on post-police verification basis, enabling faster issue of passport, without payment of any additional fees”. Candidates those have issued passports will be having police verification after the issue of passports. If there is anything wrong information found in verification then the Government will issue Show Cause Notices to the candidates. The Government will take necessary action on them. how can we get affidavit of no criminal case?